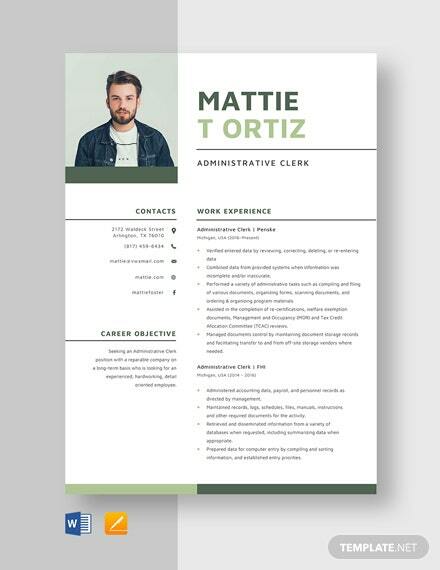 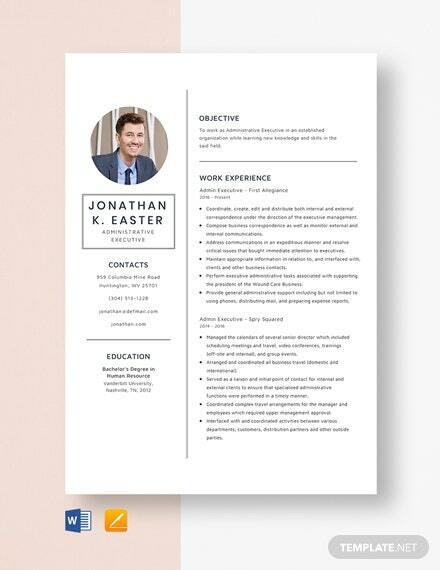 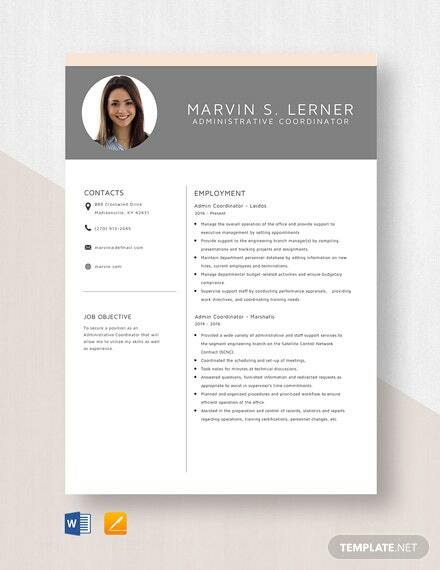 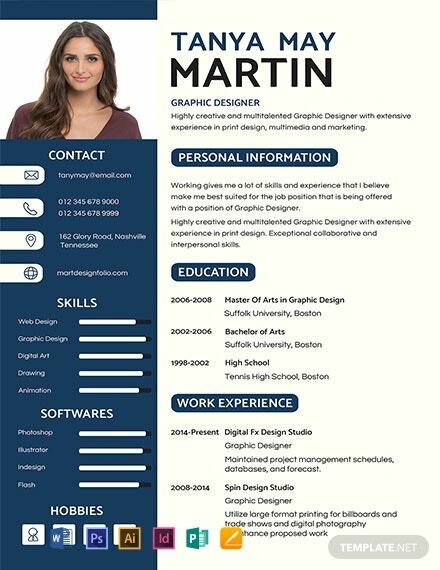 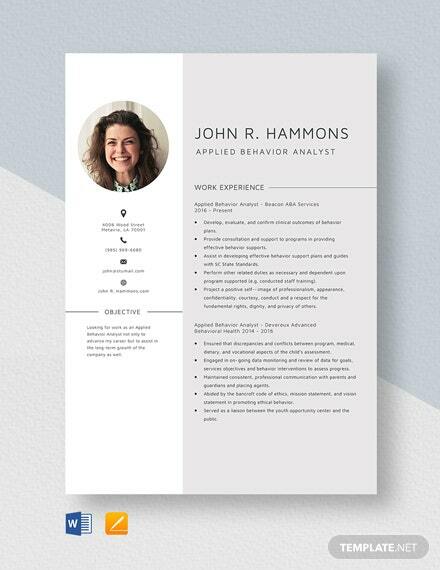 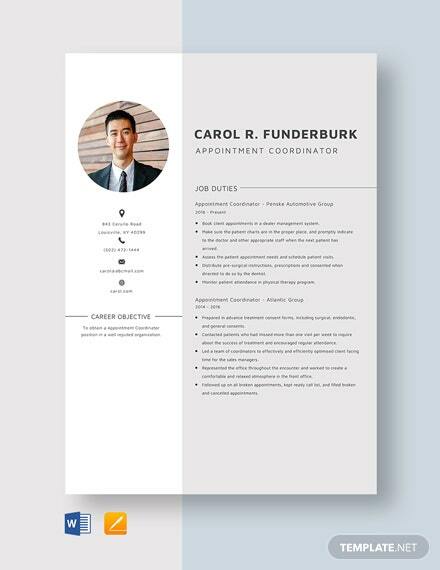 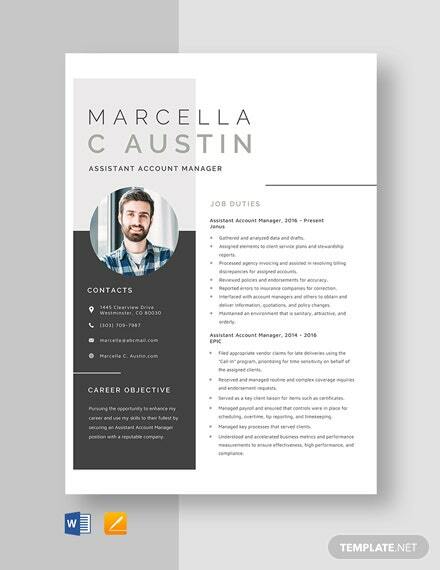 Download this resume and cv template with its modern and creative design. 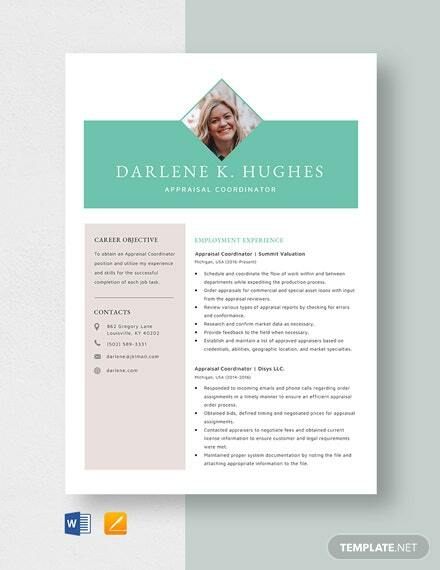 Has professionally-made layout and incorporates high-quality and printable content. 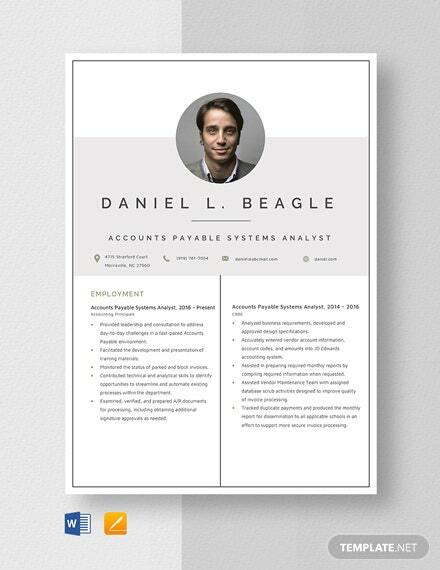 Can be used by graduating college students, teachers, software engineers, and many +More more.